US President Donald Trump is likely to reveal his Mideast peace plan on 15 May, the 71st anniversary of Nakba Day, or Israeli Independence Day, the Emirati news website Al-Khaleej Online reported on Wednesday, according to the Middle East Monitor. The website cited unnamed sources as saying that the US administration had informed senior Saudi, Emirati, Egyptian, and Jordanian officials about the date of the announcement. The long-delayed “Deal of the Century” has reportedly already been completed, with Washington having allegedly obtained financing from Arab and other nations to ensure its implementation. 15 May marks the so-called Nakba Day, translated as “catastrophe” in Arabic, which commemorates the anniversary of the Palestinian exodus that resulted from Israel’s declaration of independence in 1948. President Trump has dealt some major blows to the peace plan: first he recognised Jerusalem as the capital of Israel and moved the US Embassy from Tel Aviv to Jerusalem on 14 May, 2018 – just a day before the 70th anniversary of Nakba Day; then, Trump signed a proclamation recognising Israel’s sovereignty over the disputed Golan Heights, which were seized from Syria during the 1967 Six-Day War. 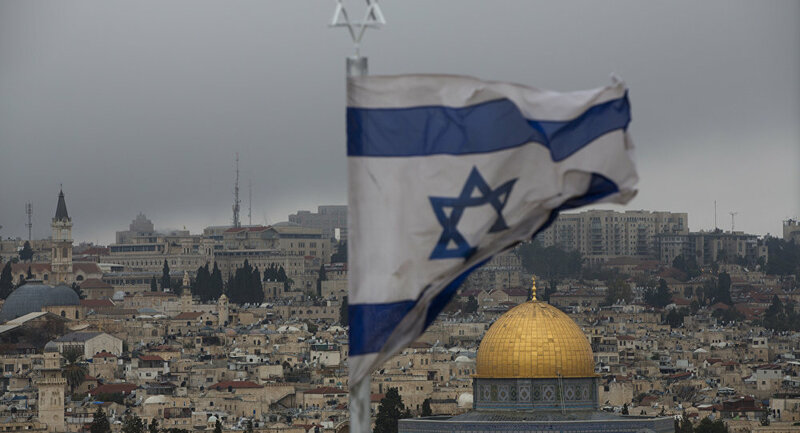 The recognition of Jerusalem sparked violence in the Gaza Strip and was severely criticised by the Arab and Muslim world, with Palestinian President Mahmoud Abbas boycotting the US administration. Abbas said that he would not accept any plan from Washington, describing the “deal of the century” as the “slap of the century”. The plan has largely been promoted by Trump’s senior adviser and son-in-law, Jared Kushner, and special envoy to the Middle East Jason Greenblatt, who have been working on it since Trump took office in January 2017. 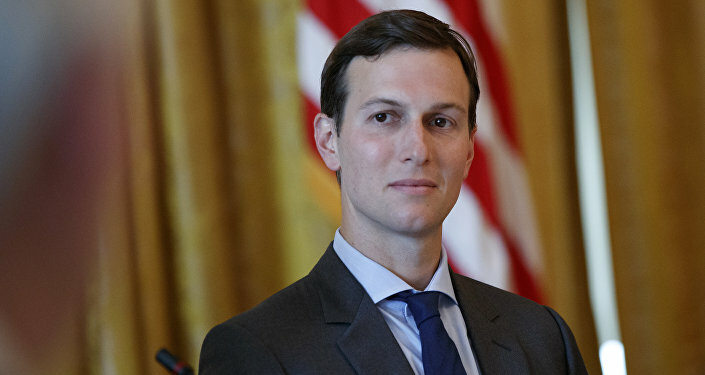 The presentation of the plan has been delayed until after the Israeli general election on 9 April, with Kushner saying that both the Israelis and Palestinians would have to make compromises.